Today is the 10th anniversary of International Liberty, and I was initially tempted to commemorate the day with another introspective column. But I decided on a different focus because I just read a story that combines two things – wasteful spending and Washington dishonesty – that I don’t like. Let’s look at the article, which was published in The Hill. The Senate Budget Committee on Thursday approved a GOP-backed budget resolution that would allow for draconian spending cuts by reducing both defense and nondefense spending for 2020. 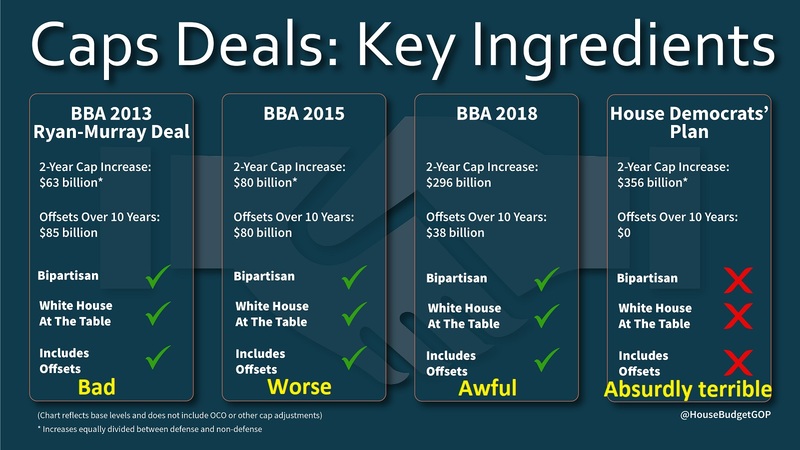 …The Senate’s budget sticks to the legal caps for defense — falling from $716 billion to $643 billion, including off-book funds — and nondefense, which would drop from $640 billion to $542 billion. 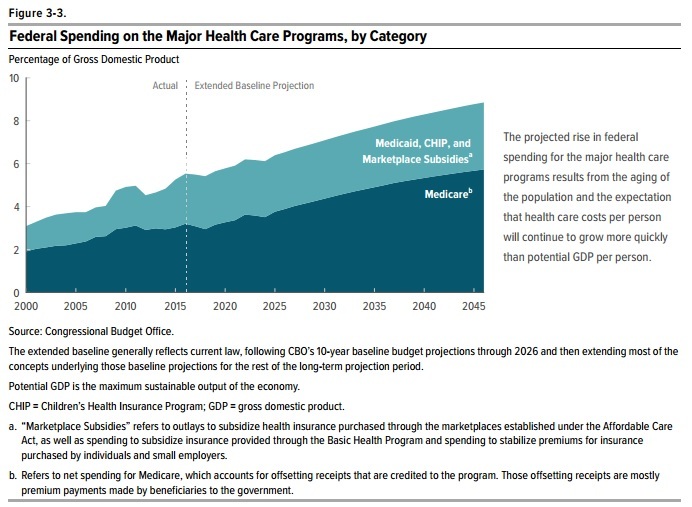 …The spending blueprint also would decrease spending on Medicaid, children’s health insurance and Affordable Care Act subsidies by $281 billion, and on Medicare by $77 billion. 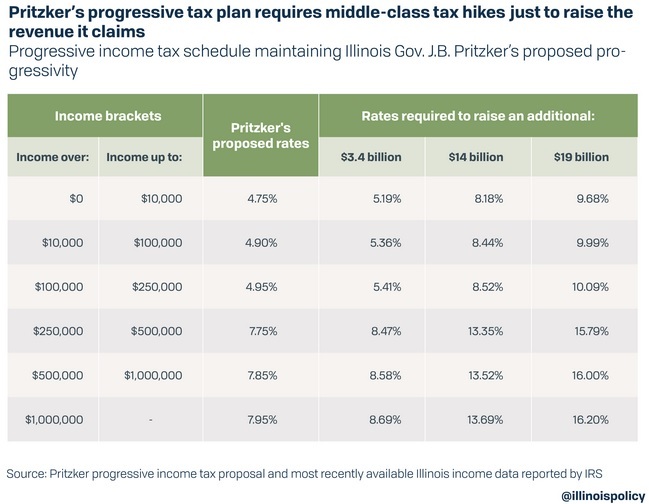 “…this is a disastrous budget for the middle class and working families of this country,” said Sen. Bernie Sanders (I-Vt.), the panel’s ranking member. I was initially semi-excited when I read the story. After all, we desperately need “draconian spending cuts” in Washington. But I was only “semi-excited” because I feared – based on past experience – that these supposed reduction were fake. So I decided to look at the actual numbers in the Senate’s proposed budget. Lo and behold, my skepticism was warranted. There are zero genuine cuts. Instead, spending increases by an average of 3.5 percent annually under the Senate’s “draconian” budget plan. 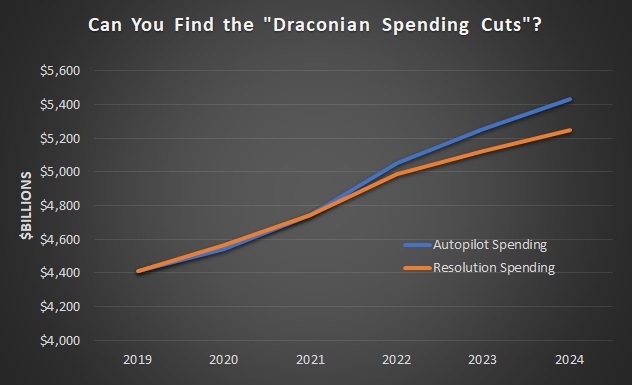 Politicians claim there are “cuts” because spending levels in the Senate plan (orange line) don’t rise as fast as what would happen if spending was left on autopilot (blue line). But this simply means that the burden of government spending won’t grow as fast as previously planned. I’ve exposed this scam in discussions with John Stossel and Judge Napolitano. And I’ve condemned the Washington Post for playing this dishonest game as well. You also won’t be surprised that Obama used this dodgy approach. The political elite like this dodgy game because they can pretend they are fiscally responsible while simultaneously making government bigger. The bottom line is that politicians should be honest. If they want to argue that spending should grow 3.5 percent yearly (or even more), they should explain why Washington deserves more money. But don’t lie to us about supposed spending cuts when the budget is expanding. P.S. Remember the “sequester”? Politicians and interest groups squealed that the world was going to end because of an automatic spending cut that wasn’t even a cut. It’s not easy to identify the worst international bureaucracy. Some days, I’m tempted to pick the Organization for Economic Cooperation and Development. After all, the Paris-based bureaucracy is infamous for pushing bigger government and higher taxes. Other days, I want to select the International Monetary Fund, which leverages its bailout authority to relentlessly coerce governments into imposing higher taxes to finance bigger budgets. At least for today, I’m going to argue that the IMF wins the dubious prize of being the worst. That’s because the bureaucracy is doubling down on its ideological zeal for bigger government. Here are some excerpts from a speech earlier this week by the organization’s top bureaucrat, Christine Lagarde (who, incidentally, receives a lavish tax-free salary). Our issue today is international corporate taxation. …I believe we need new rules in this area. …reasons why a new approach is urgent. …the three-decade long decline in corporate tax rates, undermines faith in the fairness of the overall tax system. …New IMF research published two weeks ago analyzes various options in…better addressing profit-shifting and tax competition. Ms. Lagarde wants to boost the tax burden on business, and she complained about the fact that corporate tax rates have come down in recent decades. What she cleverly didn’t acknowledge, though, is that the IMF’s own research shows that lower rates have not resulted in less revenue. But you have to give Lagarde and her minions credit. They act on their beliefs. The IMF has been pushing for big tax increases in Bahrain. The IMF has been warning against tax cuts and instead pushing for tax increases in Ireland. The International Monetary Fund (IMF) has urged the Government not to cut taxes in the upcoming budget, warning it risked “over-stimulating” Ireland’s fast-growing economy. …The fund recommended boosting housing supply through State-backed social housing projects… It recommended the Government pursues a small budget surplus in 2019… To achieve this, it advised broadening the tax base. One way this could be done was by increasing the tax on diesel… In addition, the IMF recommended getting rid of various tax exemptions and preferential rates such as the lower 9 per cent VAT rate for the hospitality sector. The IMF has urged so many taxes that it created a backlash in Jordan. Thousands of Jordanians heeded a strike call…to protest at major, IMF-guided tax rises they say will worsen an erosion in living standards. …warning the government that sweeping tax amendments…would impoverish employees already hit by unprecedented tax hikes implemented earlier this year. …tens of thousands of public and private sector employees accused the government of caving in to International Monetary Fund (IMF) demands and squeezing a middle class… The amendments, which would double the income tax base, are a key condition of a three-year IMF economic program that aims to generate more state revenue… Jordan earlier…raised taxes on hundreds of food and consumer items. The examples are part of a pattern. 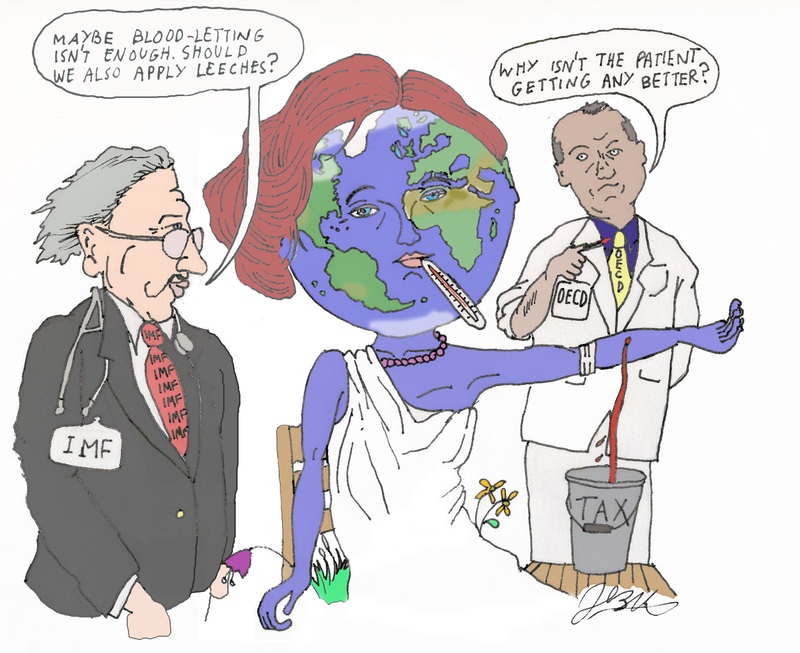 I’ve also written about the IMF pimping for higher taxes in big countries, in small countries, and even entire continents. Needless to say, the IMF also agitates for tax increases in the United States. And it’s even specifically targeted poor nations for tax increases! Maybe now you’ll understand why I joked about nations not allowing IMF bureaucrats to visit. I want to close today’s column by returning to Lagarde’s speech because there was another part of her speech that belies belief. She actually wants people to think that higher taxes and bigger government are a recipe for more growth. …the current situation is especially harmful to low-income countries, depriving them of much-needed revenue to help them achieve higher economic growth. Yes, your eyes are not deceiving you. The IMF’s top bureaucrat made the absurdly anti-empirical argument that higher taxes are good for growth. Even though that’s directly contrary to evidence on the factors that enabled North America and Western Europe to become rich. Sadly, this is now a common rhetorical tactic by international bureaucracies. The OECD does the same thing, as does the United Nations. I guess they all think if they repeat nonsense often enough, people will somehow conclude up is down and black is white. For what it’s worth, I’ll wait for them to name a single country that ever became rich by imposing higher taxes and bigger government. P.S. There are some good economists working in the research division of the IMF, and they periodically publish good research on topics such as spending caps, debt, decentralization, the size of government, demographics, government spending, and taxation. Too bad the bureaucrats working on policy never read those studies. P.P.S. My favorite IMF study was the one that accidentally provided very compelling evidence against the value-added tax. P.P.P.S. My least favorite IMF studies were the ones that actually suggested that it would be desirable if everyone had lower living standards so long as rich people disproportionately suffered. Disgusting. In the absence of genuine entitlement reform, the United States at some point is going to suffer from a debt crisis. But red ink is merely a symptom. 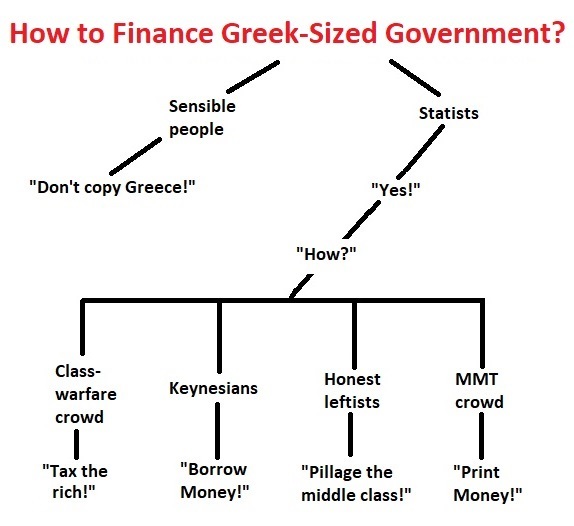 I used numbers from Greece in this interview to underscore the fact that the real problem is government spending. The discussion was triggered by comments from the Chairman of the Federal Reserve. Federal Reserve Chairman Jerome Powell said Wednesday that reducing the federal debt needs to return to the forefront of the agenda, warning that the government’s finances are unsustainable. “I do think that deficits matter and do think it’s not really controversial to say our debt can’t grow faster than our economy indefinitely — and that’s what it’s doing right now,” Powell said. As I noted in my comments, Powell is right, but he’s focusing on the wrong variable. 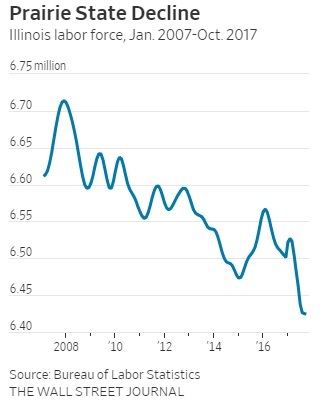 The real crisis is that spending is growing faster than the private sector (Powell needs to learn the six principles to guide spending policy). To be more specific, politicians are violating my Golden Rule. Spending grew too fast under Bush. It grew too fast under Obama (except for a few years when the “Tea Party” was in the ascendancy). And it’s growing too fast under Trump. 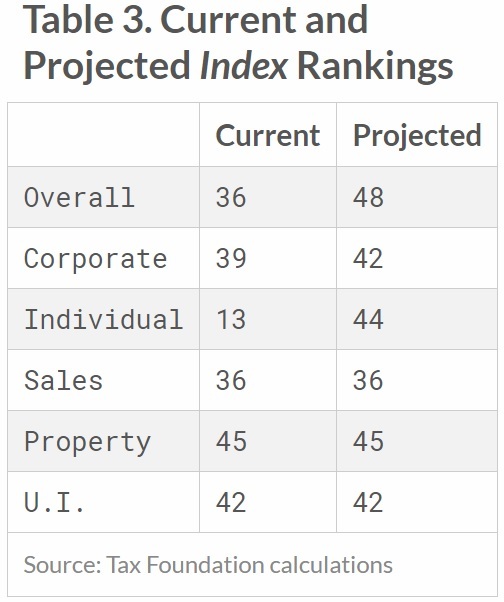 Most worrisome, the burden of spending is expected to grow faster than the private sector far into the future according to the long-run forecast from the Congressional Budget Office. That doesn’t mean we’ll have a crisis this year or next year. We probably won’t even have a crisis in the next 10 years or 20 years. 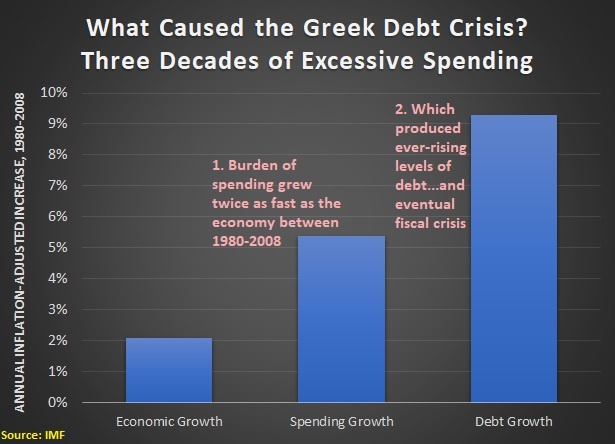 But I cited Greek data in the interview to point out that excessive spending eventually does create a major problem. Here’s the data from International Monetary Fund’s World Economic Outlook database. To make matters simple (I should have done this for the interview as well), I adjusted the numbers for inflation. So how can America avoid a Greek-style fiscal nightmare? Simple, just impose a spending cap. At the end of the interview, I added a plug for the very successful system in Switzerland, but I’d also be happy if we copied Hong Kong’s spending cap. Or the Taxpayer Bill of Rights from Colorado. The bottom line is that spending restraint works and a constitutional spending cap is the best way to achieve permanent fiscal discipline. P.S. By contrast, proponents of “Modern Monetary Theory” argue governments can finance ever-growing government by printing money. For what it’s worth, nations that have used central banks to finance big government (most recently, Venezuela and Zimbabwe) are not exactly good role models. When I’m asked for a basic tutorial on fiscal policy, I normally share my four videos on the economics of government spending and my primer on fundamental tax reform. But this six-minute interview may be a quicker introduction to spending issues since I had the opportunity to touch on almost every key principle. Culled from the discussion, here is what everyone should understand about the spending side of the fiscal ledger. Principle #1 – America’s fiscal problem is a government that is too big and growing too fast. Government spending diverts resources from the productive sector of the economy, regardless of how it is financed. There is real-world evidence that large public sectors sap the private sector’s vitality, augmented by lots of academic research on the negative relationship between government spending and economic performance. Principle #2 – Entitlements programs are the main drivers of excessive spending. All the long-run forecasts show that the burden of spending is rising because of the so-called mandatory spending programs. Social Security, Medicare, and Medicaid were not designed to keep pace with demographic changes (falling birthrates, increasing longevity), so spending for these program will consume ever-larger shares of economic output. Principle #3 – Deficits and debt are symptoms of the underlying problem. Government borrowing is not a good idea, but it’s primarily bad because it is a way of financing a larger burden of spending. The appropriate analogy is that, just as a person with a brain tumor shouldn’t fixate on the accompanying headache, taxpayers paying for a bloated government should pay excessive attention to the portion financed by red ink. Principle #4 – Existing red ink is small compared to the federal government’s unfunded liabilities. People fixate on current levels of deficits and debt, which are a measure of all the additional spending financed by red ink. 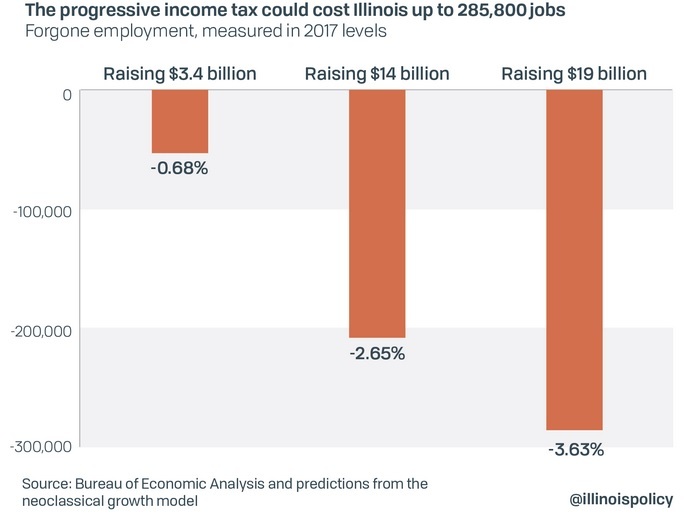 But today’s amount of red ink is relatively small compared to unfunded liabilities (i.e., measures of how much future spending will exceed projected revenues). Principle #5 – A spending cap is the best way to solve America’s fiscal problems. Balanced budget rules are better than nothing, but they have a don’t control the size and growth of government. Spending caps are the only fiscal rules that have a strong track record, even confirmed by research from the International Monetary Fund and Organization for Economic Cooperation and Development. Here’s one final principle, though I didn’t mention it in the interview. 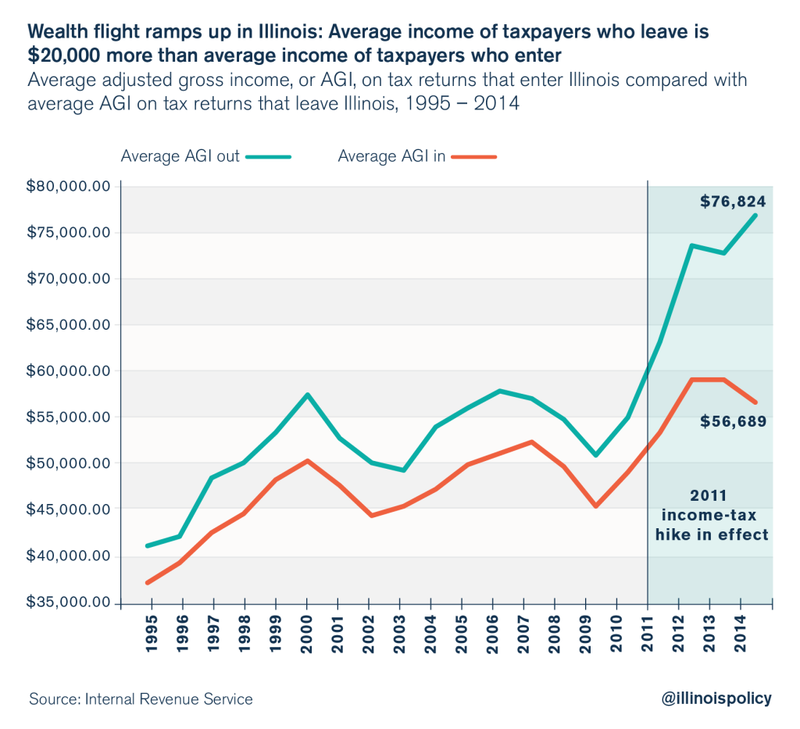 Principle #6 – Increasing taxes will make a bad situation worse. Since government spending is the real fiscal problem, higher taxes, at best, replace debt-financed spending with tax-financed spending. In reality, higher taxes loosen political constraints on policy makers and “feed the beast,” so the most likely outcome – as seen in Europe – is that overall spending levels increase and long-term debt actually increases. In an ideal world, these six principles would be put in a frame and nailed above the desk of every politician, government official, and bureaucrat who deals with fiscal policy. Not that it would make much difference since their decisions are guided by “public choice” no matter what principles they see at their desk, but it’s nice to fantasize. Here are a few other observations from the interview. Yes, we got much better fiscal results from the Clinton Administration than we did from Bush or Obama. If you go back farther in history, Reagan is the best role model. Donald Trump, on the other hand, is allowing government spending to increase even faster than what was projected when he took office. Some politicians in Washington want to step on the gas by radically expanding the burden of government spending. There’s a lot to like about Switzerland’s ability to attract high-value immigrants, but that issue has nothing to do with the nation’s admirable fiscal policy. P.S. Needless to say, I wish limits on enumerated powers were still a guiding principle for fiscal policy. Sadly, the days of Madisonian constitutionalism are long gone.